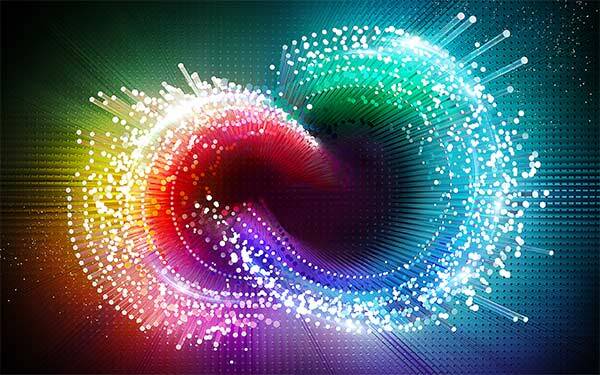 These days, online content rules – and Adobe Creative Cloud (CC) is becoming the go-to tool, for marketers. In the digital world, communicating information in a manner that captures the attention of the viewer is paramount to your online marketing success. The ability to edit, manipulate, create and shape memorable images puts your brand on the radar and creates valuable lead opportunities. Imagine being able to churn out promotional images, brochures, logos, social media images and other graphics yourself, instead of hiring a designer and awkwardly trying to communicate your vision to them, before the content gets created. Having access to the knowledge and technology needed to directly put it into words and pictures puts you at the top of your marketing game. Here are five ways that Adobe Creative Cloud’s software and knowledge bases can be crucial to successful marketing campaigns, and directly benefit your business. Social media is the perfect platform for your creative designs. As a marketer, you’ll want to ensure that your social media profile is as engaging and appealing as possible – and Adobe Photoshop’s imaging capabilities can be vital to constructing something unique and personal to your brand. These days, Adobe Photoshop has become synonymous with crudely airbrushed photographs of pimply or weight-challenged celebrities on billboards, magazines, and online advertising. But with a good eye, an appropriate foundation, and some sensible use of the available tools, you can set about tailoring the perfect social media image. The “foundation” here is a photograph, graphic image, or diagram that’s appropriate to the subject or brand that you’re trying to market. With that, you can apply filters, special effects, text overlays, or whatever it takes to get your message across and make the greatest visual impact. And using Adobe Photoshop’s cropping and resizing tools, you can scale your finished product to the size or sizes most appropriate to the medium you’re displaying the image on. This is especially useful when you’re preparing content for a range of outlets such as desktop or laptop screens, presentations, or mobile devices. With infographics becoming more popular among marketers, isn’t it about time you waded through that data and transformed it into a thought-provoking and informative image? Adobe Illustrator is fundamentally designed for working with paths and creating vector graphics, which do not lose quality when scaled. 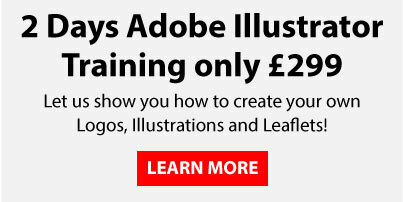 Illustrator is great for creating illustrations (something to do with the name, apparently) which can then be transferred between Adobe programs. Think about the target audience and how you would like the viewer to digest the proposed data. Think visually. If you’re trying to convey how many people use Twitter, instead of presenting a boring set numbers, you might instead display the necessary amount of Twitter bird symbols to indicate the number of Twitter users. Make sure it’s readable. An infographic’s main purpose is to educate the viewer without boring them into oblivion or giving them temporary blindness. 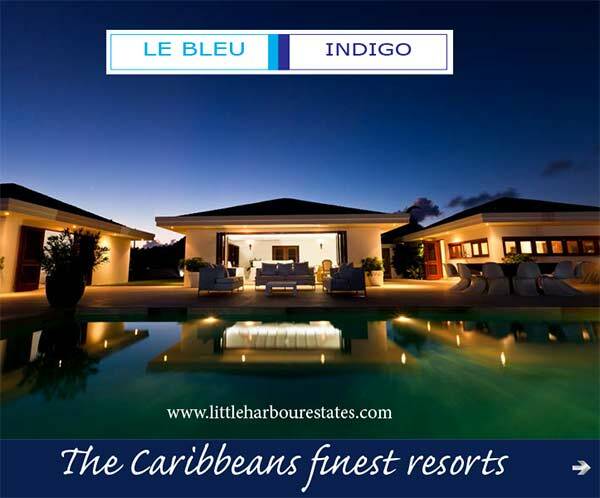 Use caution when picking fonts, colours and text effects. PDF or Portable Document Format is typically associated with dry, academic reports or (worse), bland and boring eBooks. 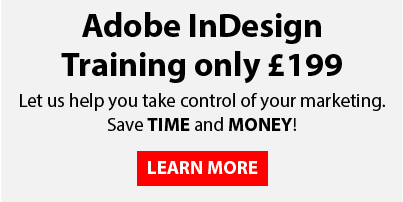 But with Adobe Creative Cloud’s InDesign, this range can be extended to anything that has a text or visual component to it – and “bland and boring” need not feature, in any way. “Simplify”, in the sense that Spark’s toolbars and user-friendly interface take much of the hard work out of composing the layout and look of your promotional documents. And “sophisticate”, in the way that Adobe CC Spark’s image filters, text tools, and component handling capabilities enable you to resize, crop, and rotate elements on the page until the end result is just right. What’s that? Well, it’s a knowledge base and collaboration platform component of Adobe Creative Cloud that makes it easy for marketers to edit existing documents created by external agencies – a must, in marketing projects that solicit input from various sources or organisations. Adobe Knowlege also provides a medium for the various agencies involved in a marketing campaign to stay in touch. This is an essential in larger projects, where agencies have to be able to converse freely between and amongst themselves, so that everyone understands the common processes they’re going through. 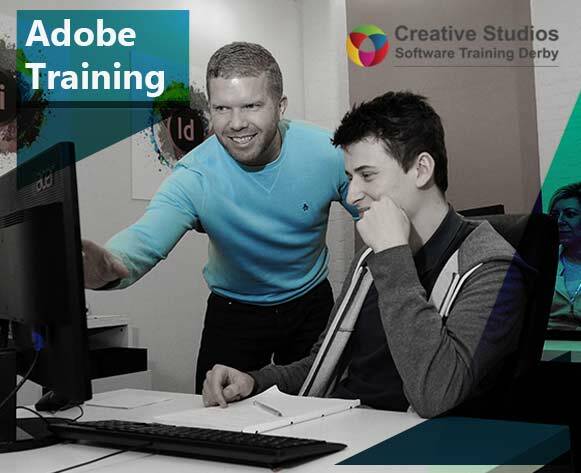 If you’d like to learn more about all of this Adobe Creative Cloud (CC) software, why not check out our Creative Studios Derby Graphic Design Course?